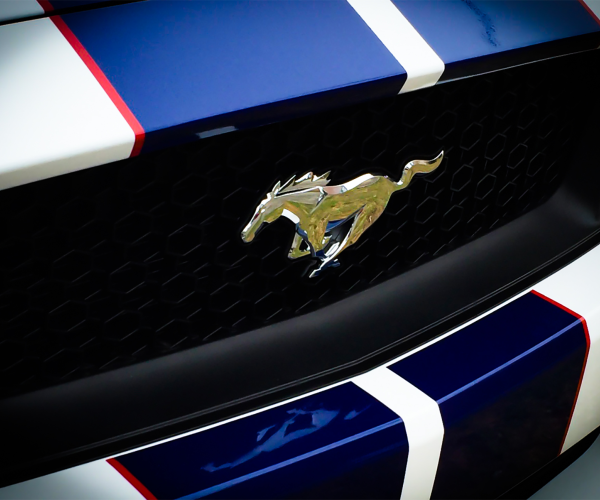 “Pony Stripes” – Singleton Moore Signs just completed a series of new Mustangs for Dominelli Ford, one of Australia’s largest car retailers, adding racing stripes to the most iconic Ford car. We’ve been working closely with Adam Dominelli on colour profiles and design layouts especially tailored to complement the lines of these beautiful cars. The high gloss and matte metallic vinyls with the subtle pinstripes add another eye-catching dimension to this outstanding vehicle.